The City of Grove City welcomes Mount Carmel Health System with an expansion that will meet the growing need for access to healthcare in one of the fastest growing areas in Central Ohio. 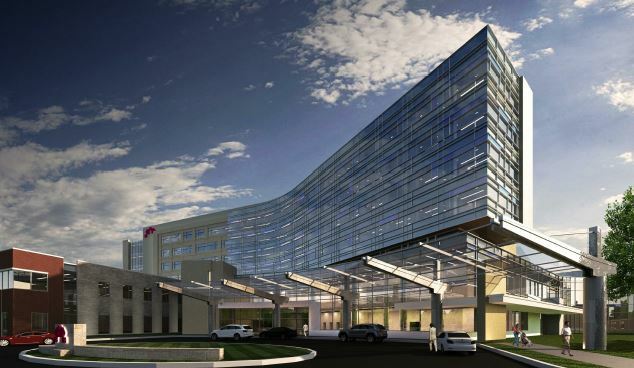 This expansion features a 7-story hospital with all-private patient rooms; a bistro-style kitchen, dining and on-demand room service; an expanded emergency department; intensive care, maternity, oncology and palliative care services; and eight state-of-the-art surgical suites for inpatient and outpatient surgeries. The hospital is set to open in late 2018. For more information visit the Mount Carmel Grove City website.